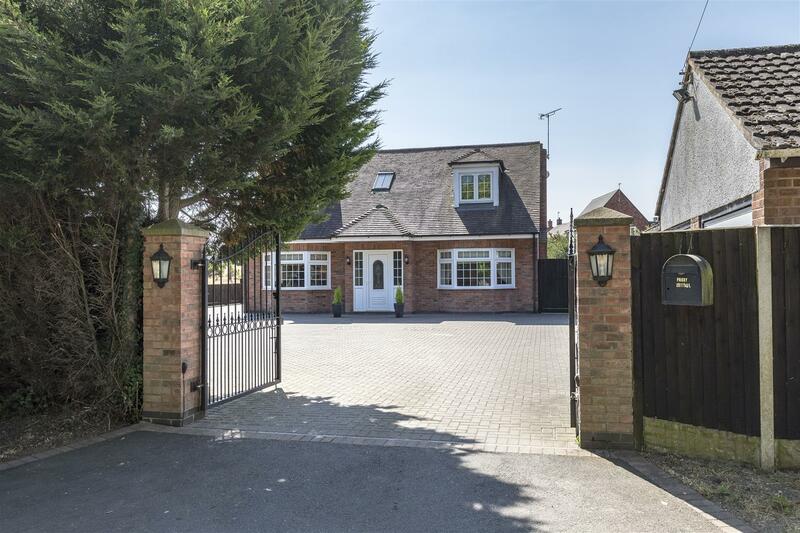 A most impressive three bedroom detached dormer bungalow set within magnificent countryside settings, behind secured gates and situated on a quiet country lane. 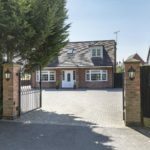 The property benefits from double glazing, gas central heating and is within easy reach of local amenities, schools and the motorway network. The ground floor comprises of a lounge with feature electric fire place, shower room with electric shower, a double bedroom and a modern kitchen/diner with integral fridge, dishwasher and double rangemaster cooker with gas hob and separate utility room. The first floor boasts two double bedrooms and a family bathroom with white suite, bath and mixer shower. In the grounds you will also find a brick built self contained one bedroom annexe with kitchenette and shower room. To the front of the property is a driveway big enough for multiple cars and to the rear is a large lawned landscaped garden.